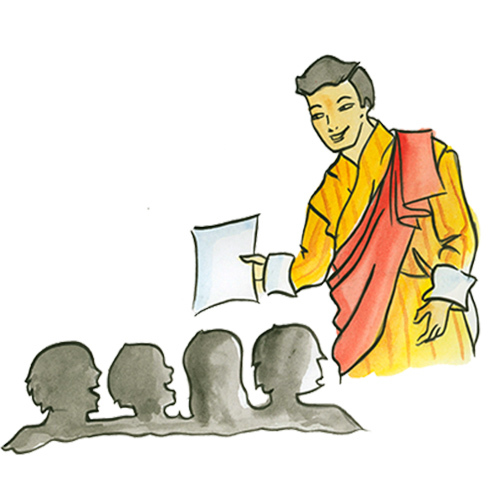 consumption and production (SCP) across the Bhutanese economy. 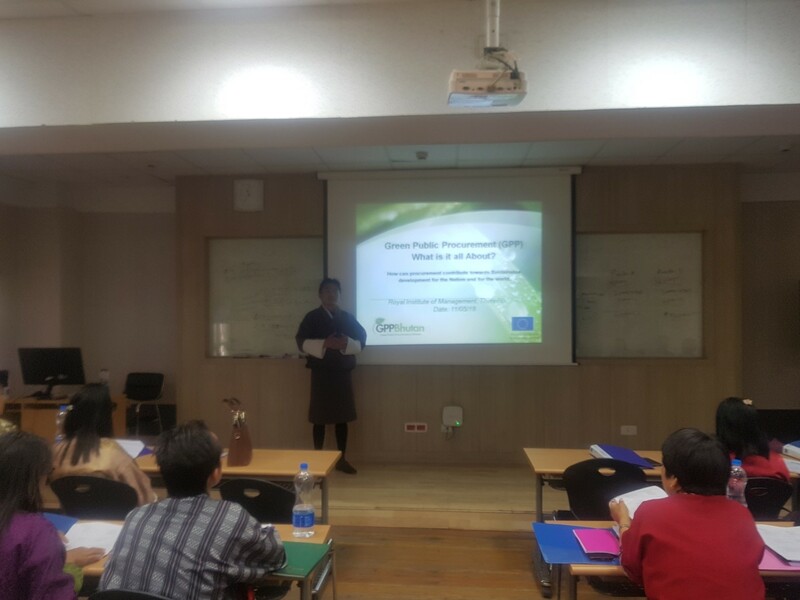 Green Public Procurement in Bhutan, a knowledge platform is dedicated to disseminate the information and training related to green procurement. 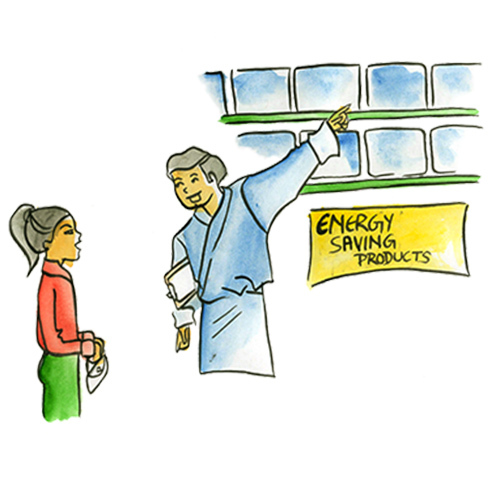 The GPP course will walk you through the process of making the procurement and transaction in a greener way. 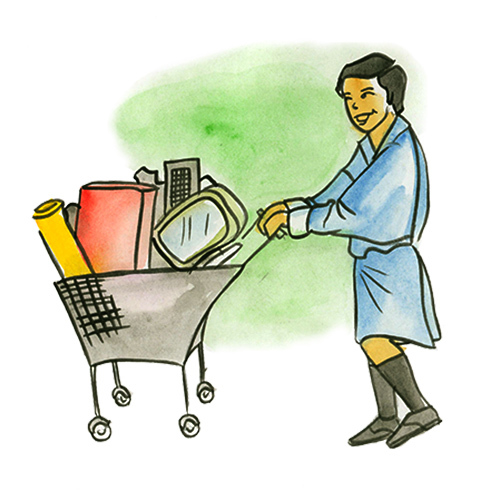 Green Public Procurement (GPP) is defined by the European Commission as “a process whereby public authorities seek to procure goods, services and works with a reduced environmental impact throughout their life cycle when compared to goods, services and works with the same primary function that would otherwise be procured”. 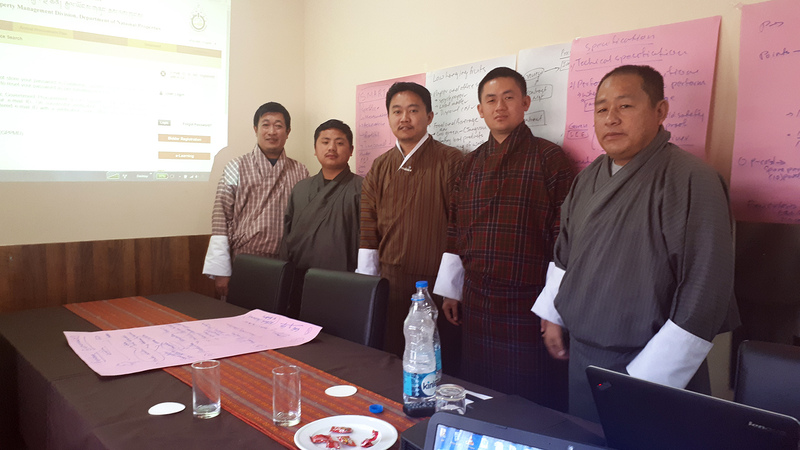 *In the GPP-Bhutan project, this also includes Sustainable Public Procurement (SPP) where public authorities seek to achieve the appropriate balance between the three pillars of sustainable development – economic, social and environmental – when procuring goods, services or works at all stages of the project. Under the broad mission statement laid by RIM “to develop socially and professionally responsible and proactive leaders and managers with holistic values and competencies”, inclusive green growth is identified vital. 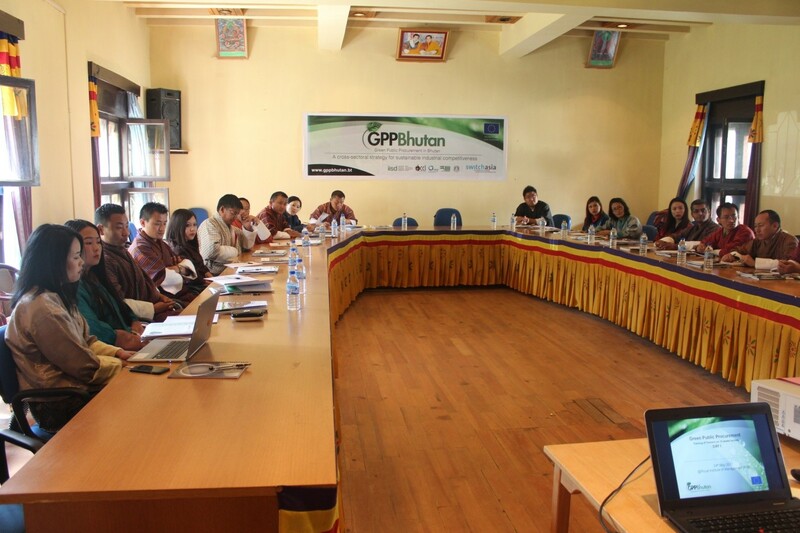 Thus, the GPP knowledge platform is a coherent element that contributes to the mission as it forms a continuous learning initiative for all Bhutanese leaders to achieve sustainable development goals. To alleviate the learning experiences and to keep informed learning going. GPP-RIM discussion forum, gives you the platform to question or answer. No learning process is same for individual. 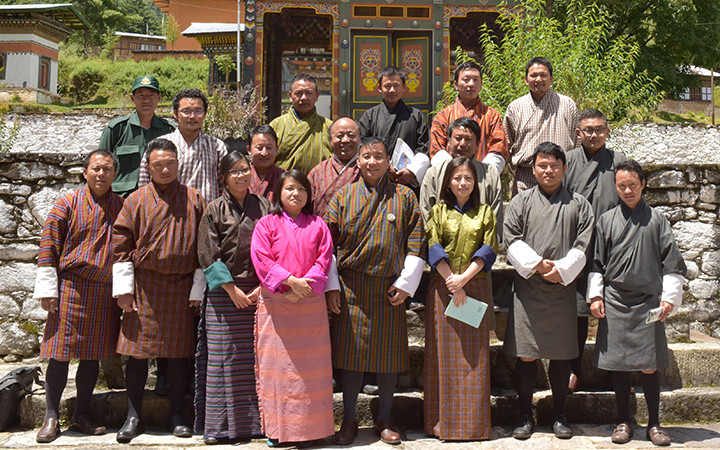 But this discussion forum focus to bring different ideas and understanding under same umbrella so that we understand, learn and progress together. 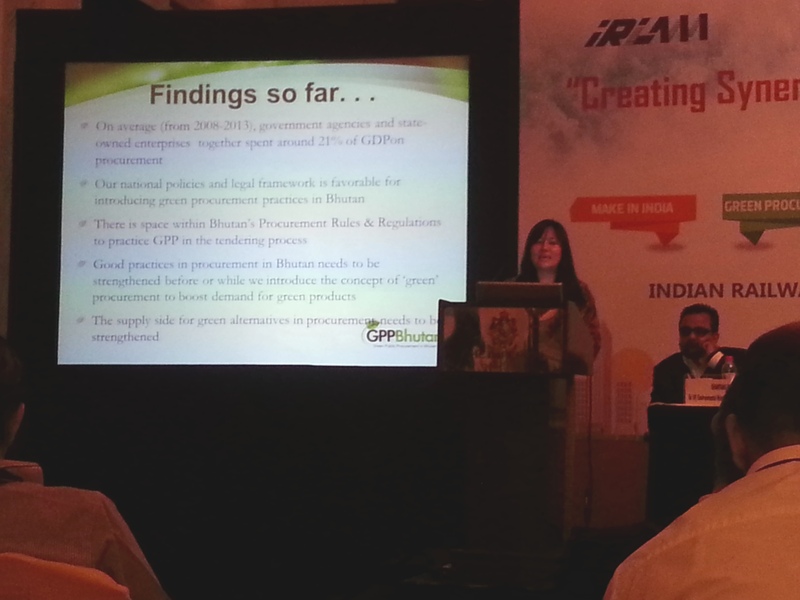 GPP-Knowledge platform aims to server every visitor to take a bit of information on Green procurement. We have made available almost every articles, papers, stories, etc. 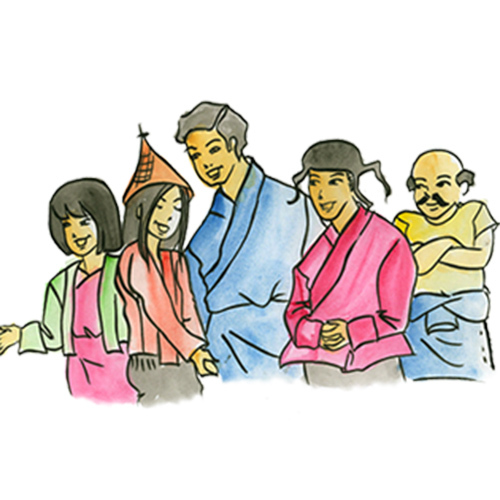 that share the information on GPP in our site. Please feel free to click on any links (especially the resource section) every page will have something to share on GPP. RIM is well equipped training institute to meet the international standard environment. 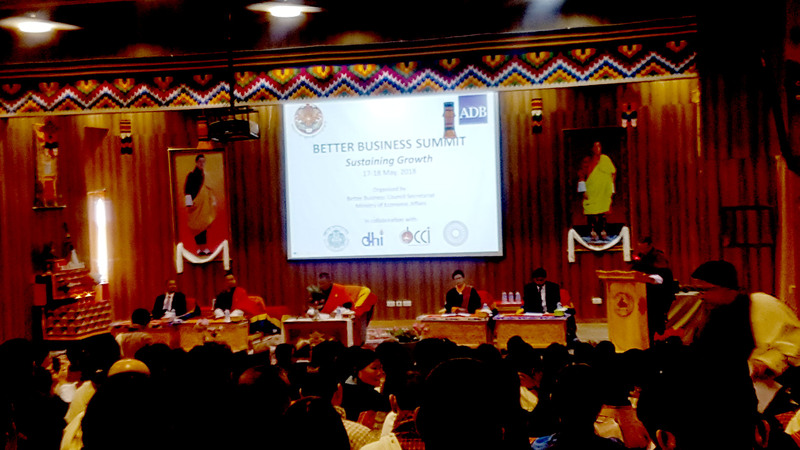 With good number of training halls to up-to-dated computer labs. 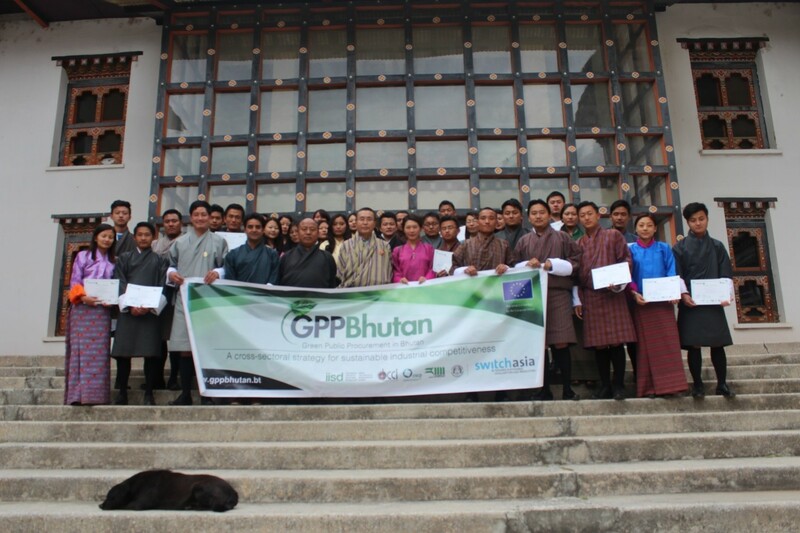 Some video collection on Green Procurement Project in Bhutan. If you are new this video will help you get better insight on this project. We will be more than happy to receive your email. Our team work round the clock to meet the highest form of best user experience. Copyright © 2017 GPP-Royal Institute of Management. All rights reserved.